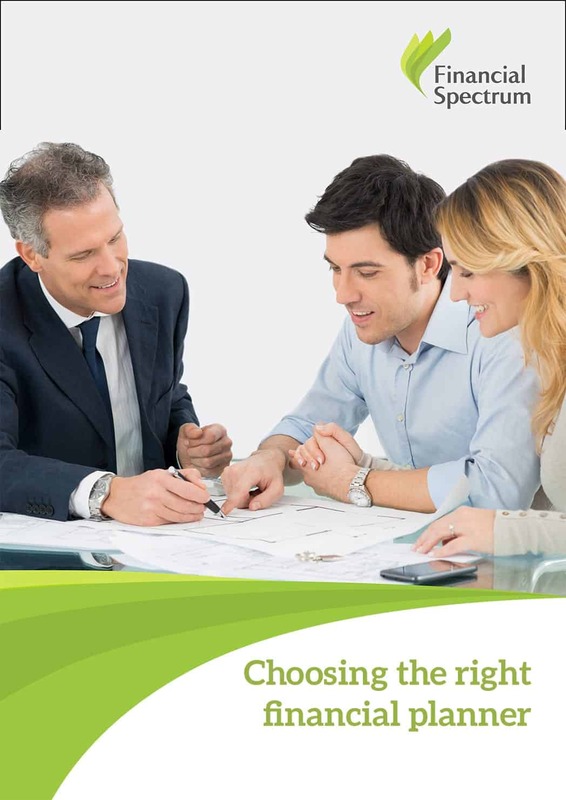 Choosing a financial planner can be a difficult process. It’s important to find one that you can trust with your financial future. As a professional financial planning organisation, we strongly advise a thorough due diligence process. In this eBook we tell you what you should be looking for, including appropriate licensing, registration, professional credentials, payment structures, conflicts of interest and identifying the specific services you need.